THE Lagos State economy has received a major boost as spendings in the creative sector records an estimated N50bn cash transactions in the first three weeks of December, according to reports monitored by the Lagos State Government. The peak in entertainment activities and the huge influx of people from neighboring states and the Diaspora on holiday visits have impacted positively on the economy of the state at a time that corporate sponsorship of the creative sector has also recorded an appreciable growth. In a press statement released on Thursday by the State’s Commissioner for Information and Strategy, Mr. Steve Ayorinde, various reports, statistics and analyses monitored over the last few days captured an estimated additional spending of about N50bn in the creative entertainment sector alone within the State in the last 25days, thereby reinforcing the profile of the state as the hub of entertainment and tourism and the economic capital of West Africa. Ayorinde said reports monitoring the current trends show multi-billion naira spendings in hotel accommodations across the State; alcohol and beverage consumption as well as culinary business; visits to resorts, parks, clubs and lounges, live theatre and cinemas; fees for musicians, their handlers and technical staffs as well as ancillary businesses like fashion and clothing, kiddies’ games and toys, specialized taxis and private security guards that all contribute into the tourism and entertainment sectors. “What this cash-enabled December has shown is a massive growth in the creative economy sector in Lagos State. The entire state is agog, hotels are fully booked from Victoria Island to Ikeja, Epe and Badagry. There is a renewed sense of fun among the citizens and visitors. The volume of entertainment content being created for the pleasure of the citizens and media is unprecedented right from the beginning of the month. “COPA Lagos Beach Soccer Tournament at Eko Atlantic was a combination of football and musical performances. The Lagos Street Carnival was a demonstrable evidence of the government’s assurance that security and traffic management can now be taken for granted in the state when big shows happen. New cinemas are being launched and all are recording huge box office takings. Four of Africa’s biggest musicians – Olamide, Falz, Wizkid and Davido – have had the biggest concert productions in Africa in the past one week. All in Lagos. 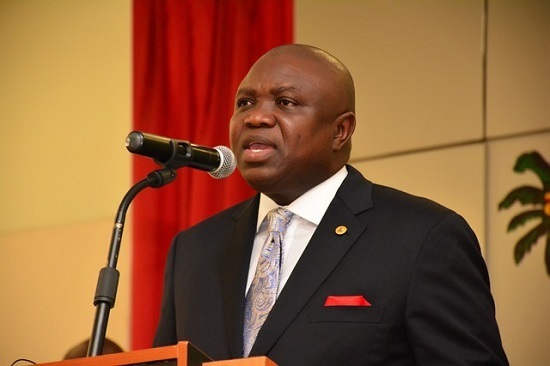 The Commissioner said not only is this remarkable development in tandem with the vision of Governor Akinwunmi Ambode, to make Lagos the creative nerve-centre in Africa, but also to assure corporate sponsors and tourists that the state security and social infrastructure can support the ever growing creative economy landscape. He said: “This Government has found a nexus between art and prosperity. Part of what we have done with care in the past two and half year is to develop and nurture the entertainment value chain that feeds the creative economy of the state. 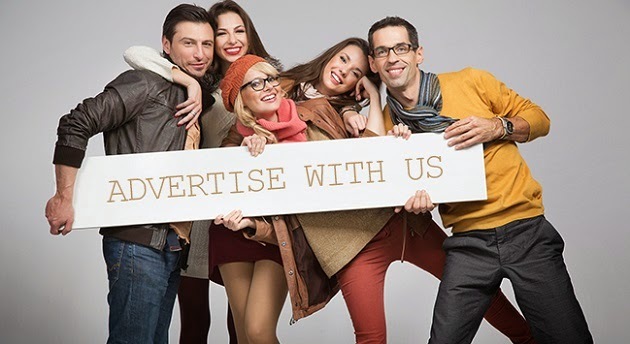 We are aware and happy that industries in the creative economy supported more than 500,000 direct, indirect and induced jobs in the past 30 months, cutting across music promotion, live entertainment, motion picture, digital media, live theatre and cinemas as well as fashion and culinary businesses. Ayorinde said this season had become a “December to remember” and expresses the State Government’s gratitude to the Organised Private Sector that is supporting the OLF and the other entertainment events that have drawn hundreds of thousands of visitors to Lagos from other states and abroad, knowing that the state is safe and there are limitless entertainment options to choose from”.